June 16th is always an important day for Tupac Shakur’s family, friends, and fans. To celebrate what should have been Tupac’s 46th birthday, I wanted to share an excerpt from my upcoming book, Lost in the Whirlwind: A Guide to the Music and World of Tupac Shakur, with you. 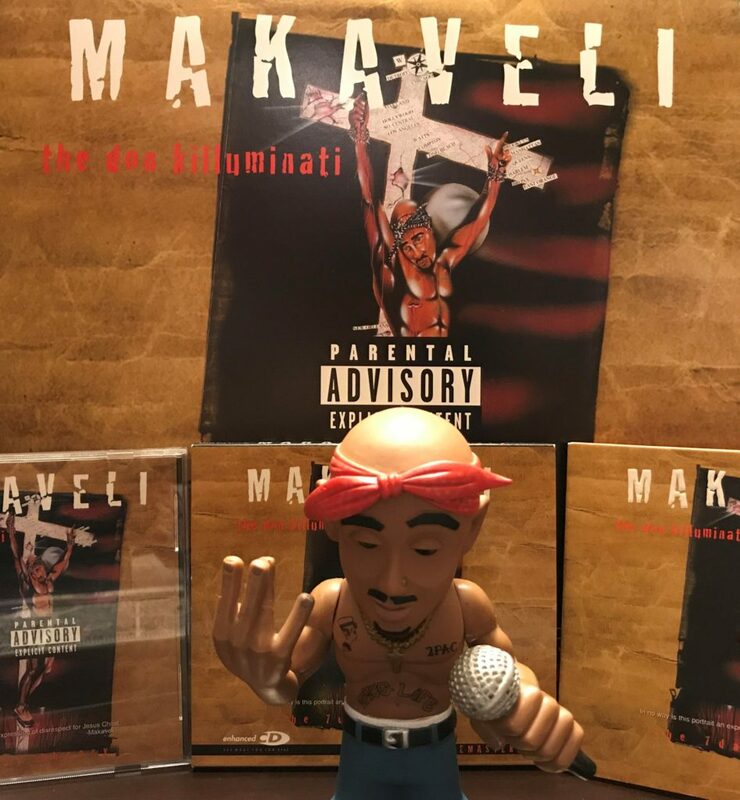 I have chosen the section of the book about my favorite Tupac album – The Don Killuminati: The 7 Day Theory. Below you will find a link to a .pdf copy of the excerpt. At the beginning of the section excerpted are general details about the album. Following that is my discussion of it, after which is a list of related articles elsewhere in the book. The Don Killuminati: The 7 Day Theory can be purchased on compact disc and vinyl on Amazon.com and streamed on Apple Music, Tidal, and Spotify.